Golf in Bulgaria means a great deal more than only hitting a small white ball over a long distance and aiming at a little tiny hole. Golf in Bulgaria is very attractive, because of the region and the way the courses are implemented in the nature. Golf in Bulgaria also means that a person can enjoy brand new signature golf courses, which do not only impress with their playing philosophy,but mostly by their quality and accessibility.This package includes golfing on 2 signature golf courses near by the Bulgarian capital Sofia : St Sofia Golf Course and Pravets Golf Course and accommodation in the very heart of the Bulgarian Capital. The cozy Cafeteria, located on the driving range premises after to have after practicing a cup of coffee, refreshment or a snack. Restaurant & Lobby - no matter if it is a quick snack, a juicy burger, freshly barbequed high quality meat and sausages, or an original Italian homemade dish,St. Sofia Restaurant & Lobby bar is much more than an F&B location, it’s aboutentertainment gastronomy, a stylish venue to meet friends or business partners. fit body and good shape. 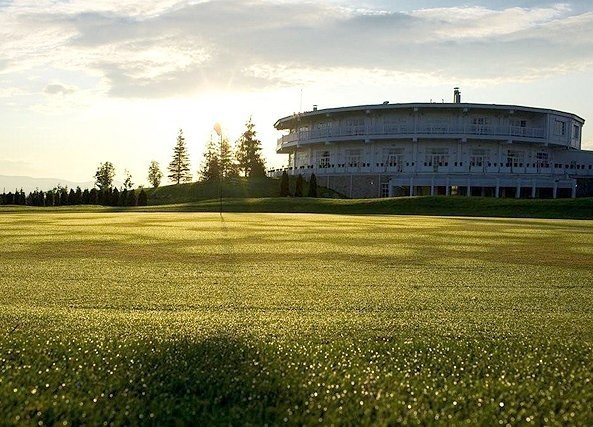 In 2011 and in 2012, Pravets Golf Club hosted the UniCredit PGA Championship of Europe. The tournament was also held at Pravets Golf Club in 2013.